Defeating the Lord of Evil has to start somewhere. 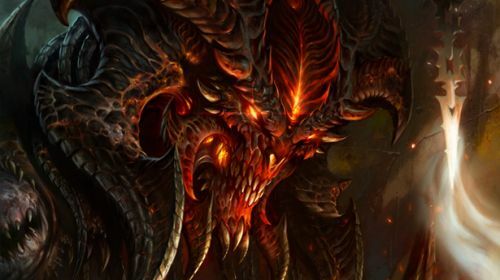 Diablo 3's "demo version" is now available to the masses, after previously only being available via a special code included with retail copies of the game. Dubbed the Starter Edition, it allows you to fight your way up to the Skeleton King boss in Act I, and level up to 13. Starter edition accounts can be upgraded to the full version of the game, though, you are limited in certain features sets until you purchase. For instance, match making is unavailable for co-op play in the starter edition. There are three ways to get access to the Diablo 3 starter edition. · Log in to your existing Battle.net account at http://www.battle.net, and sign up for the Diablo III Starter Edition through the “Your Game Accounts” section. · Create a new Battle.net account here and the Diablo III Starter Edition license will be added to your account automatically. · Grab the Diablo III game disc from a friend, install the game, and then log in with your Battle.net account. The Diablo III Starter Edition will be added to your account automatically. There's an FAQ available here for further information. Page created in 0.2260 seconds.